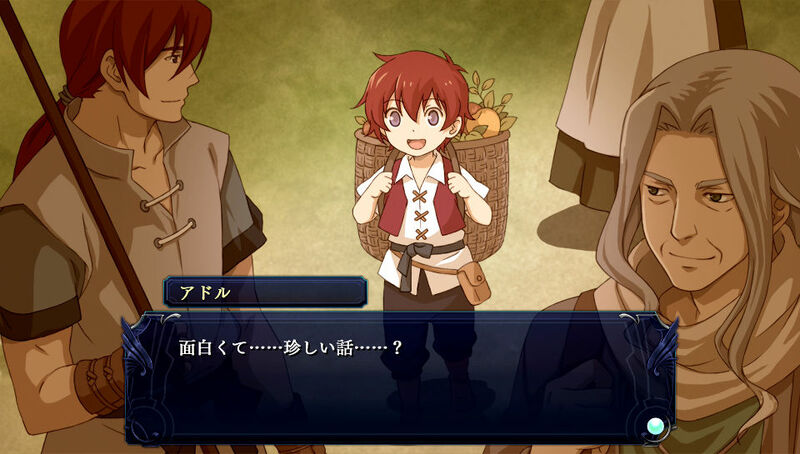 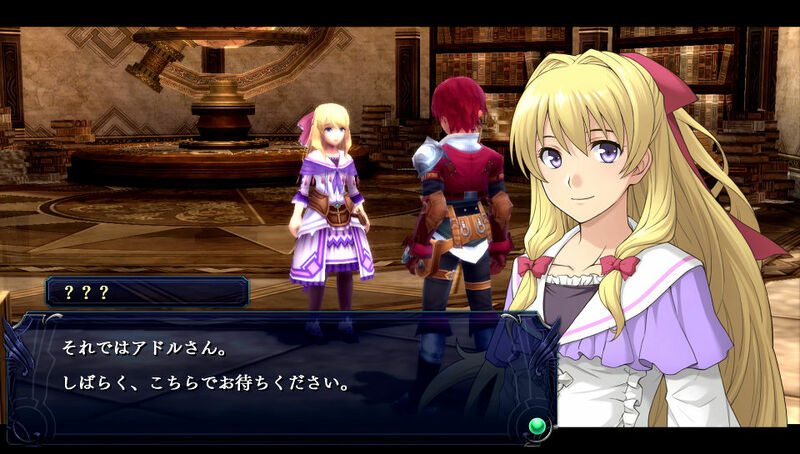 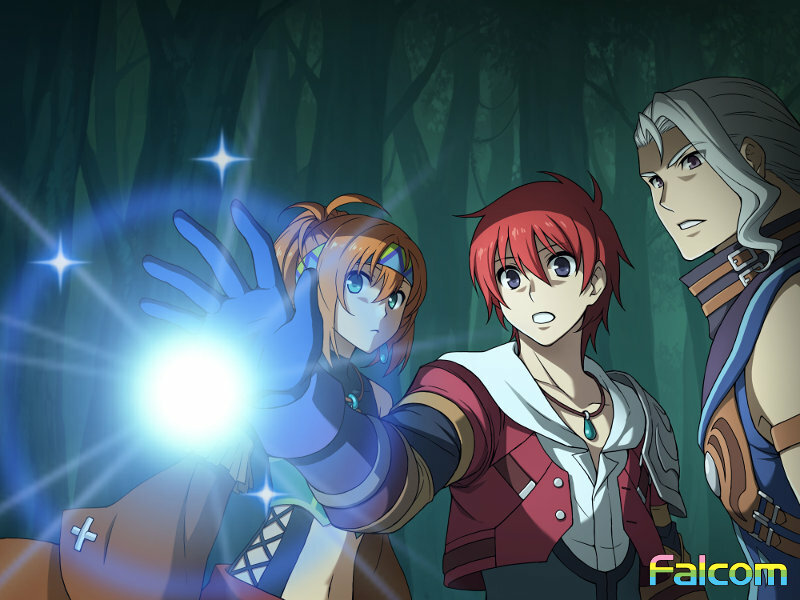 Nihon Falcom has today revealed that they are going to release a PlayStation 4 remaster of Ys: Memories of Celceta in Japan on May 16. 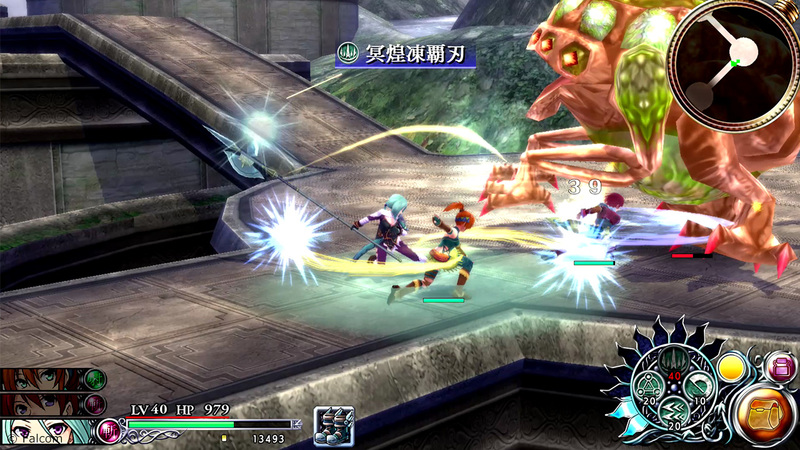 This remaster is based on the PlayStation Vita version of the game which was first released in Japan in September 2012 and localized to the West in November 2013 for North America and February 2014 for Europe. 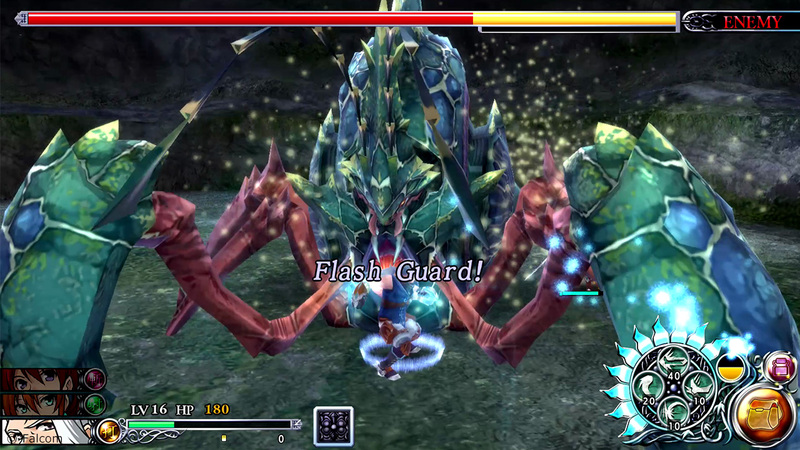 Originally known as Ys: Foliage Ocean in Celceta, this game's action RPG gameplay system served as a basis for the more recent Ys VIII: Lacrimosa of Dana as well as the upcoming Ys IX: Monstrum Nox. 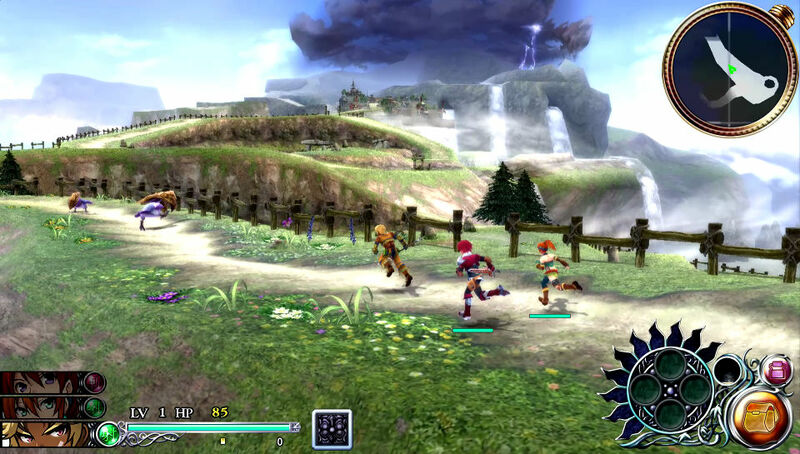 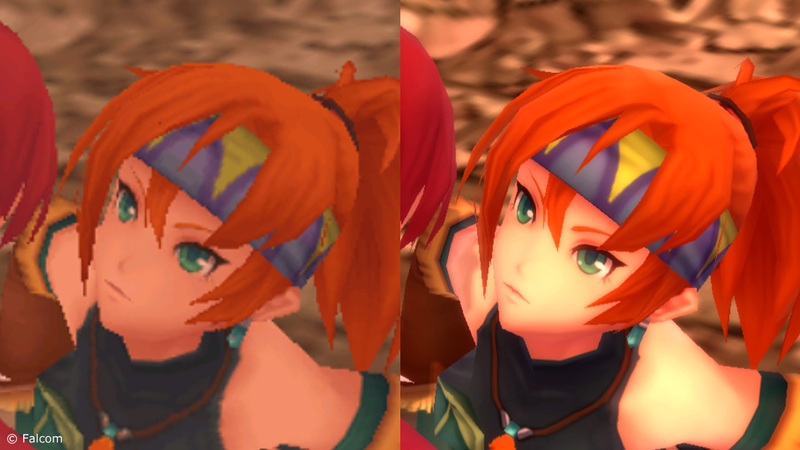 Being a remaster, this PS4 release of Ys: Memories of Celceta will improve the BGM quality, raise the frame rate to 60 fps, and bring up the resolution to full HD. 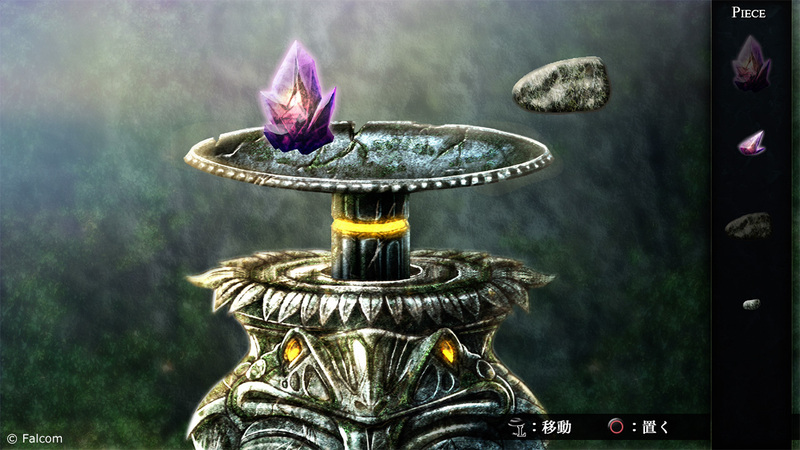 Some features that used touchscreen controls in the original PS Vita release, including minigames and puzzles, will be optimized for the PS4 controller. 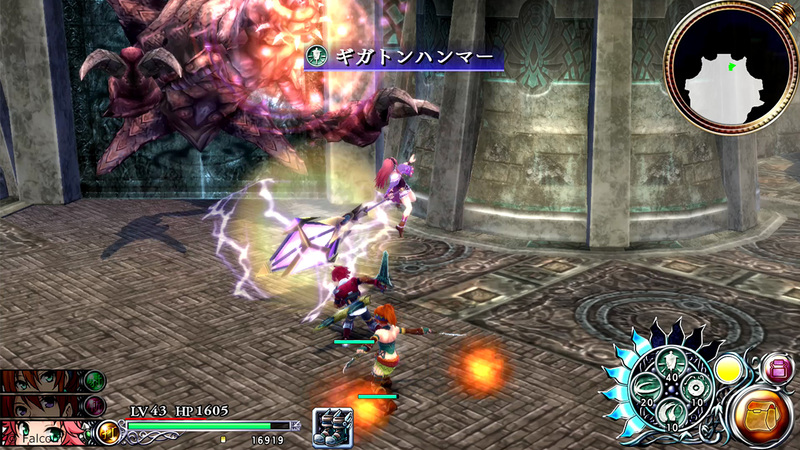 For instance, Extra skills will now be activated by pressing two buttons simultaneously just like Ys VIII. 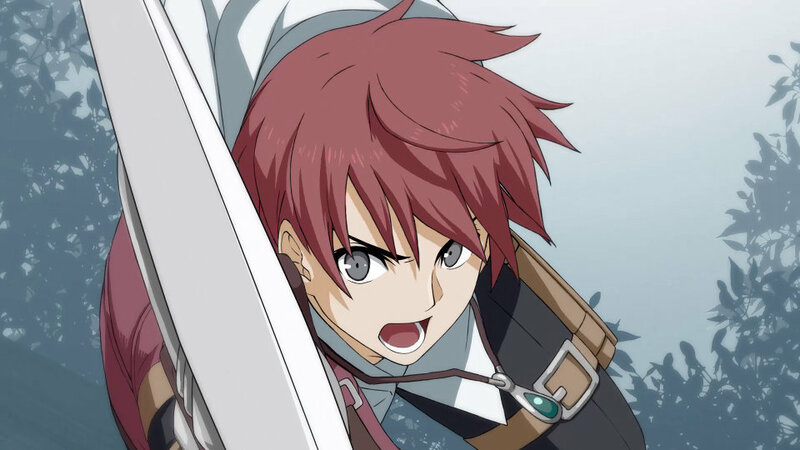 The first-print copies in Japan will also come with a re-release of a rare Ys music collection CD that was previously available in the limited edition of Ys: Memories of Celceta for PS Vita. 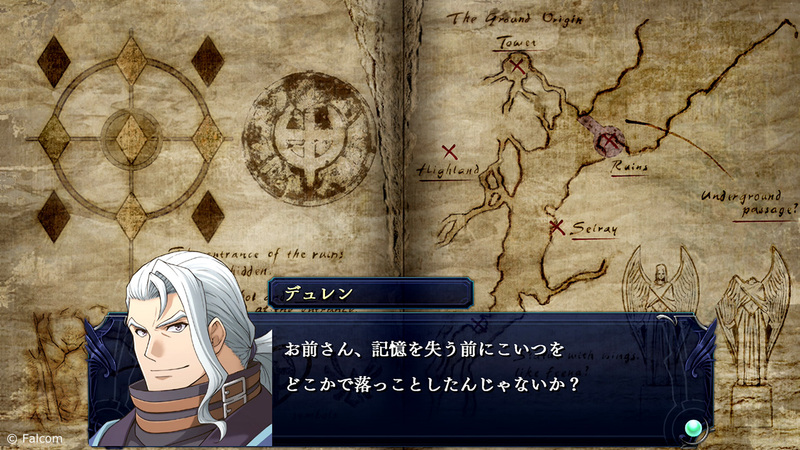 This soundtrack CD has several songs from the Ys series with new orchestral arrangements. 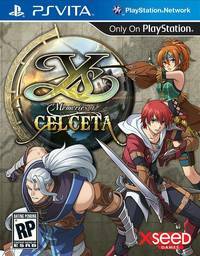 As this news is still fresh even in Japan, an English localization for this PS4 remaster of Ys: Memories of Celceta has yet to be announced.